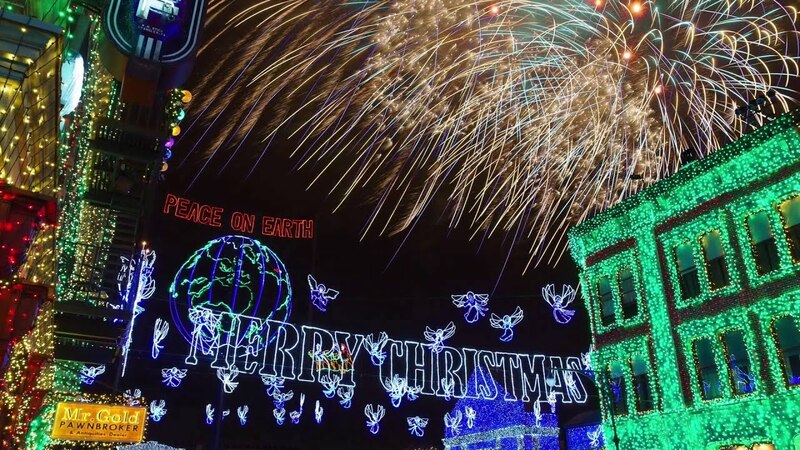 Jun 30, 2015 in "Osborne Family Spectacle of Dancing Lights"
Construction permits recently filed are the first official indication that the Osborne Family Spectacle of Dancing Lights will be returning to Disney's Hollywood Studios for the 2015 holiday season. 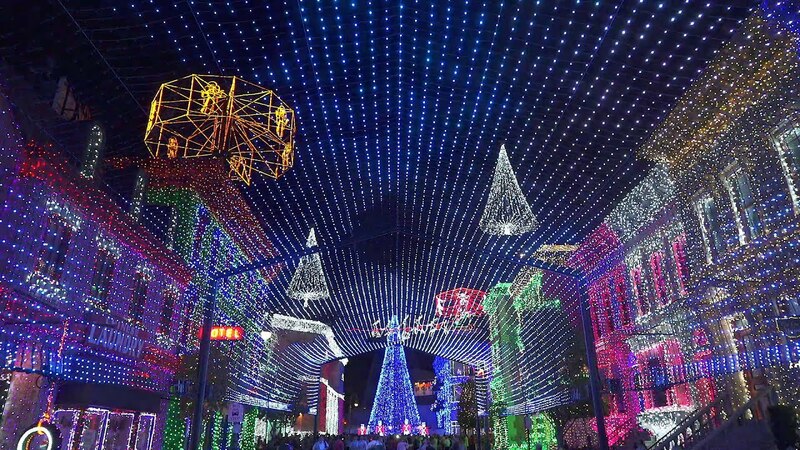 Speculation is building around a major make-over of Disney's Hollywood Studios, which is likely to see the removal of the Streets of America area, and the home of 5 million+ Osborne Family lights. 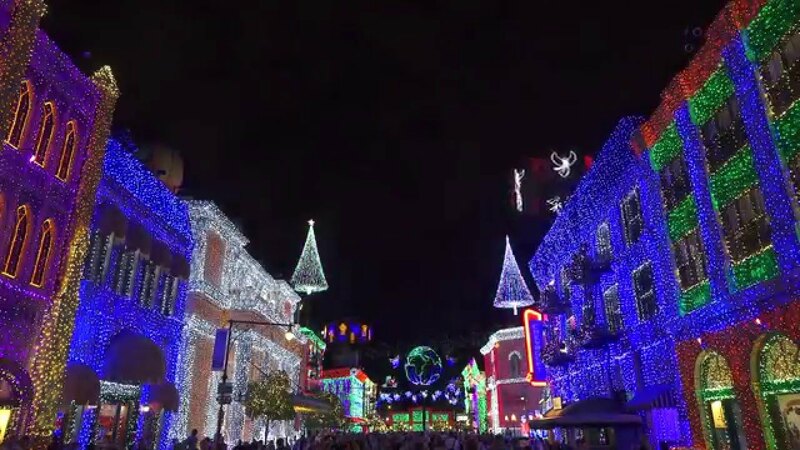 Although it was always expected that the lights would return at least for 2015, the permit application suggests that the current plans are indeed for the lights to be shown this year. No announcement has yet been made about the lights, or about the future of Disney's Hollywood Studios.